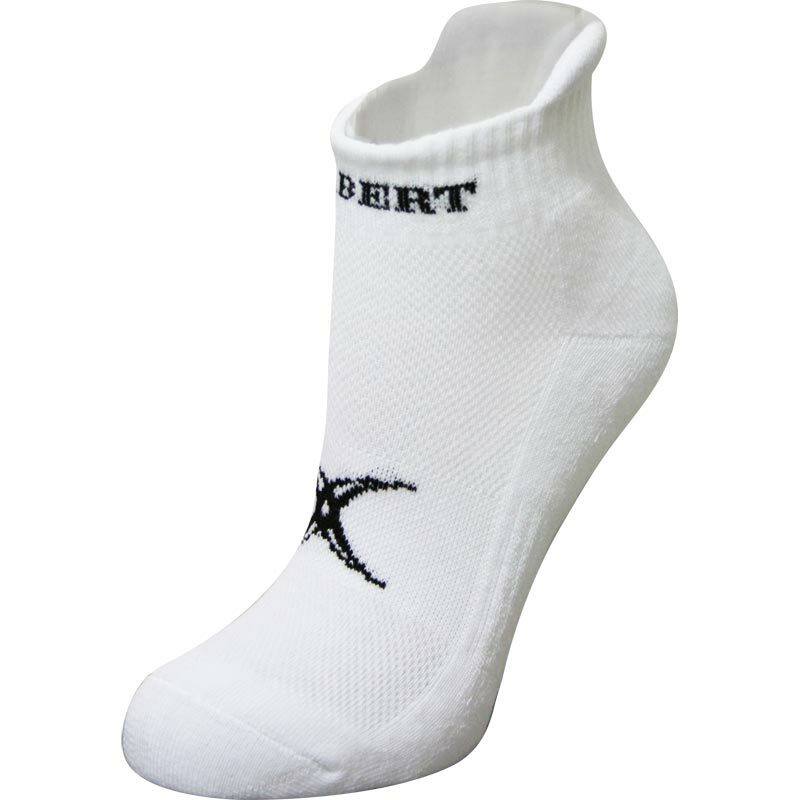 The Gilbert ® Women's Netball Ankle Socks are designed with a heel lip to prevent sock slipping during training and matches. Small - 2-5 (Shoe Size (UK)). Medium - 6-9 (Shoe Size (UK)).